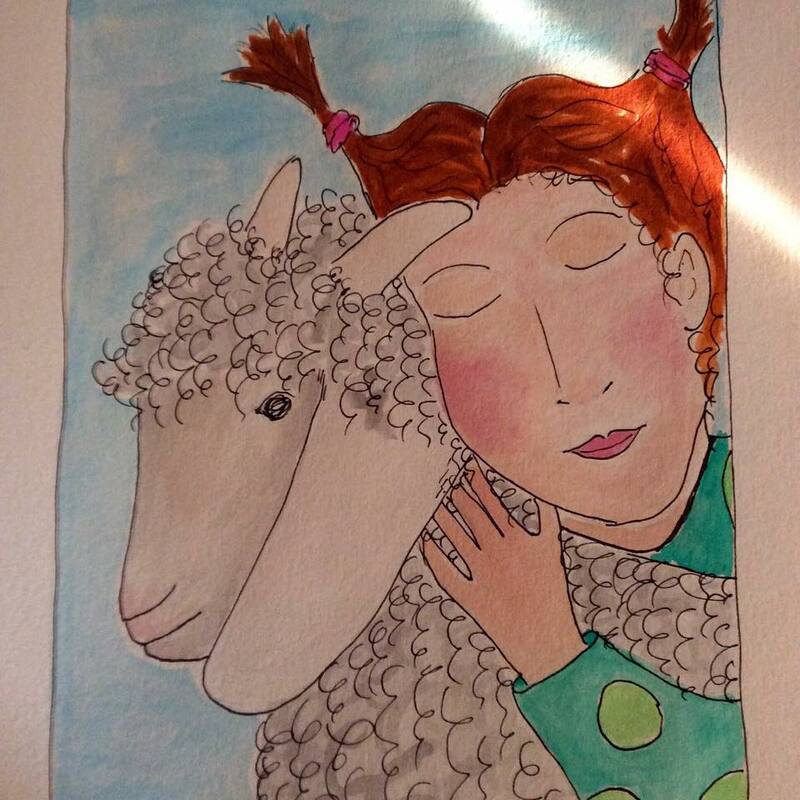 This entry was posted in Farm, Projects and tagged Angora goat, art, farm life, featured artist, fiber art, handmade, love, mohair, original, sheepyhollow, watercolor, wool by Sheepy Hollow Farm. Bookmark the permalink. I used to have a Pygora (Angora X Pygmy) wether named Brutus! I do love Angora/mohair and perhaps ~ some day ~ a fiber goat will join my barnyard menagerie again… I do hope! it is lovely…please more of those! !